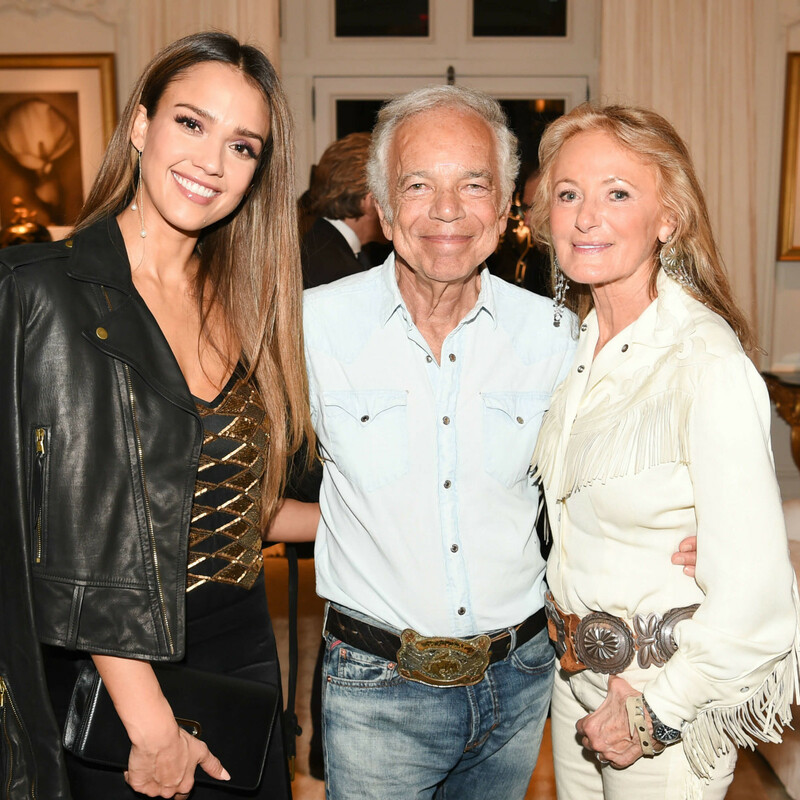 Ralph Lauren always does things in a big way. 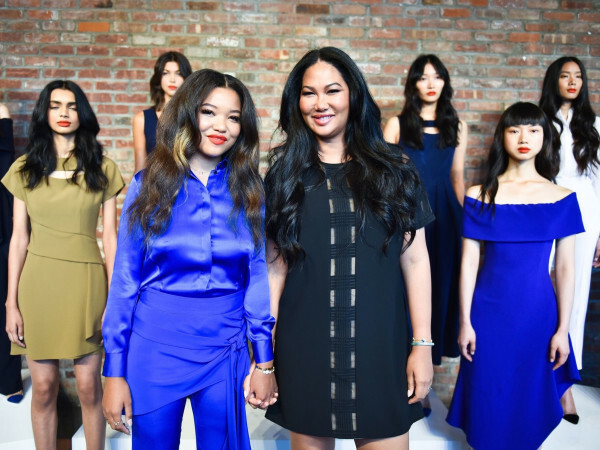 So when the legendary designer, who traditionally shows on the last morning of New York Fashion Week, decided to create an entirely new fall collection and make it available immediately in stores and online, he knew he couldn't present it in the regular way. 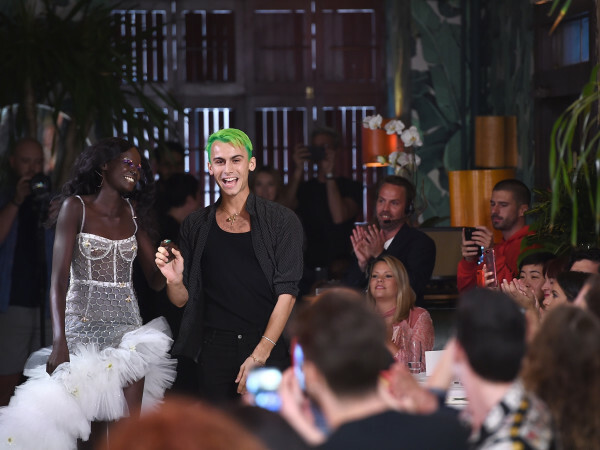 He switched to a nighttime date, convinced New York City officials to close off busy Madison Avenue in front of his flagship store, and built a jewel box venue enclosed in glass to showcase what he dubbed his "September Collection," with the sidewalk as the runway. Famous models, ranging from young Kendall Jenner and Bella Hadid to seasoned vets Carolyn Murphy and Stella Tennant, strolled the street in Lauren's creations before exiting the concrete runway into the store through the front door. Lauren cut the total number of guests to 400 in back-to-back shows and after each one was over, such influencers as Jessica Alba, Julianne Moore and Cleveland Cavaliers power forward Kevin Love entered the store, a historic New York mansion, to sip champagne and shop. "Please go upstairs and look at the collection," Lauren's son, David Lauren, encouraged the crowd. 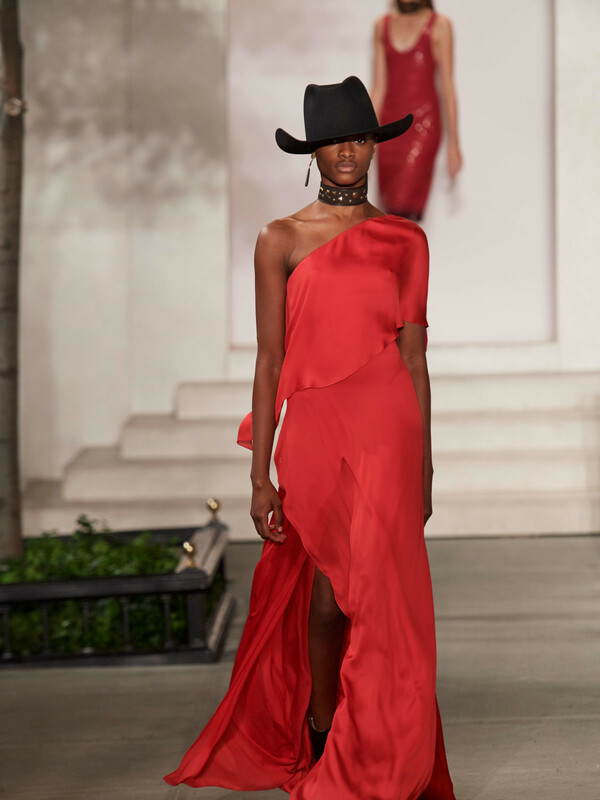 The collection, which includes 40 looks, plays heavily on the Lauren brand's western heritage, with embroidered cowboy shirts, dresses in Navajo blanket patterns, jackets dripping in fringe and a long brown suede coat embroidered at the shoulders, dubbed the "Houston" on the Ralph Lauren website. 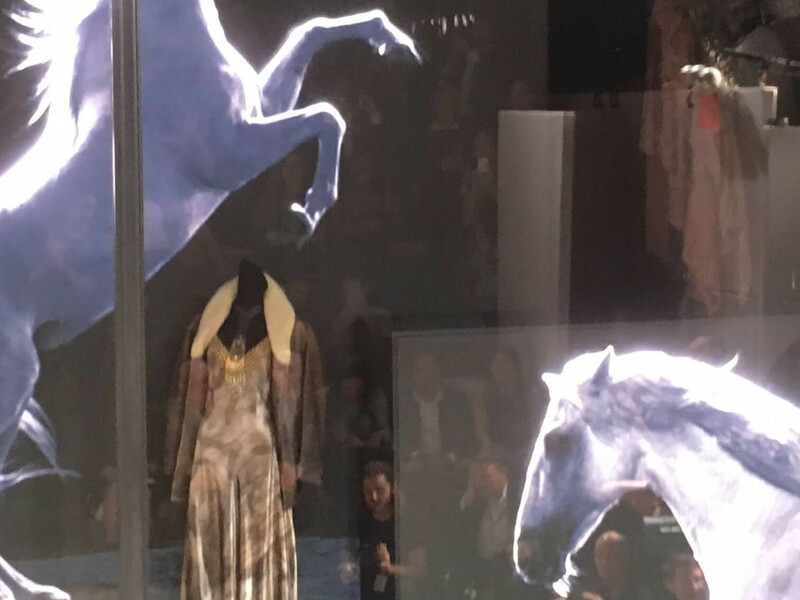 Several nighttime pieces retain touches of cowboy culture while looking fresh and modern — a black column gown trimmed with studded brown saddle leather at the shoulders with a harness back is a stunner while a glittery blue evening evening gown features a single brown leather horse bit running along the open back. 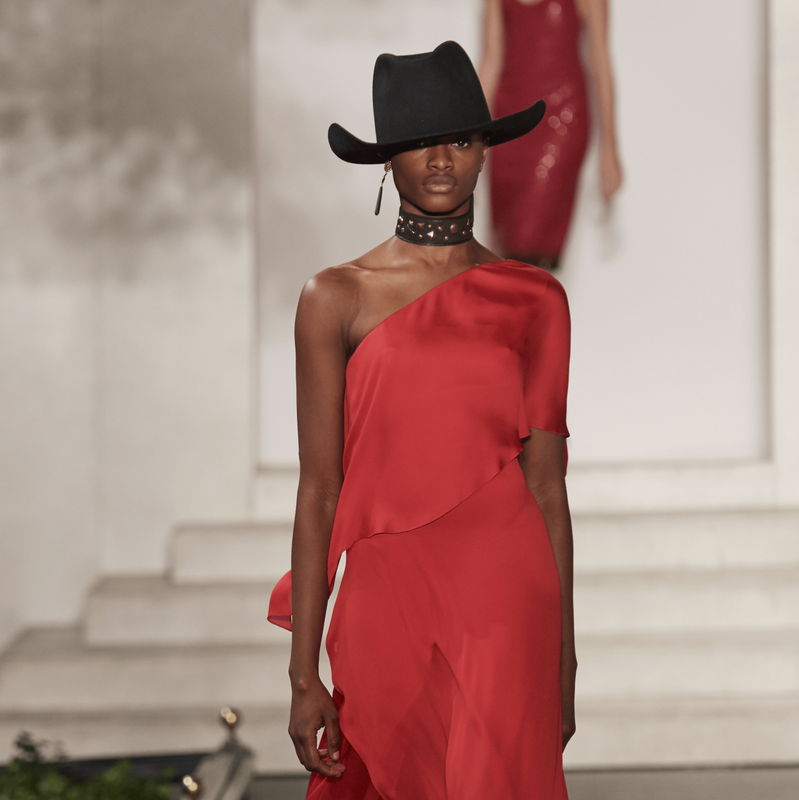 And even those looks that aren't intrinsically western — like the gowns in popsicle shades that closed the show — were accessorized with black Stetsons and brushed silver belts. 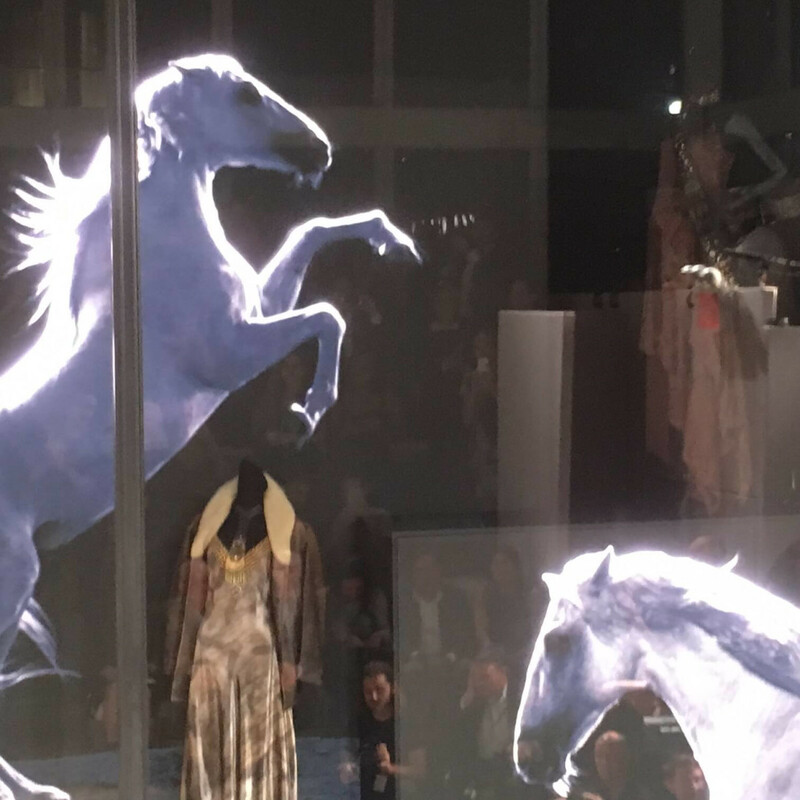 To mark the end of the runway show the draped store windows opened to reveal a high-tech video of graceful horses to emphasize the romantic western theme. It is Lauren's second fall collection of the season. In February, he showcased an array of luxe looks just arriving in stores now, too, so there's a lot for his clients to choose from. If the "see-it-now, buy-it-now" gamble works, Lauren will show spring looks next February that will be available immediately.